Install the custom interior features you've always wanted in your home. Spruce up your home's exterior with new siding. The sky's the limit when you hire I.B. Roofing and Construction LLC for construction services. We've been providing roofing, addition construction and other home improvement services to residents of the Roaring Spring, PA area for years. Schedule an appointment with I.B. Roofing and Construction right away. We strive to go above and beyond for every customer in the Roaring Spring, PA area. Call I.B. 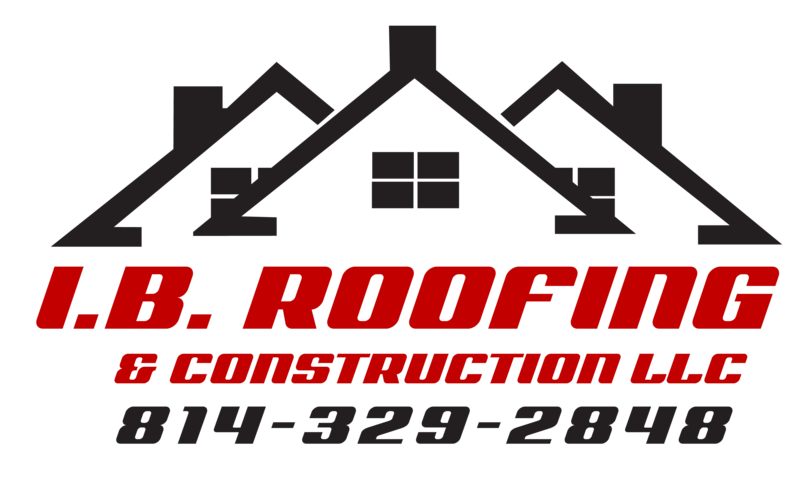 Roofing and Construction at 814-329-2848 now to get a free estimate on construction services. I.B. Roofing and Construction is a family owned and operated home improvement company that offers residential and light commercial services to residents of the Roaring Spring, PA area. Our contractor grew up in the industry with his dad teaching him the tricks of the trade. He also practiced custom woodworking. Eventually, he struck out on his own and established I.B. Roofing and Construction. Since then, we've been providing world-class construction services and roofing services as well as unmatched customer care. Contact I.B. Roofing and Construction as soon as possible for a consultation.